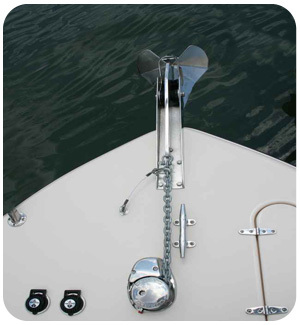 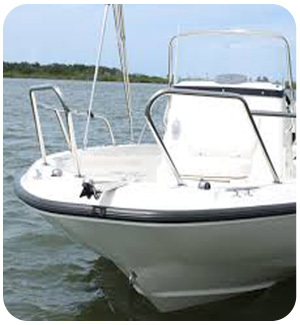 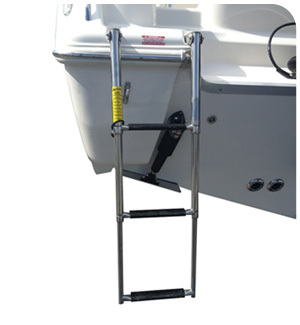 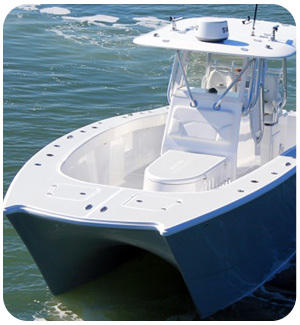 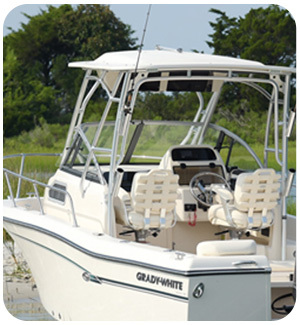 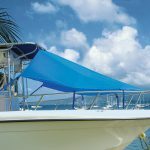 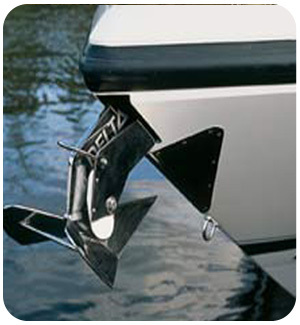 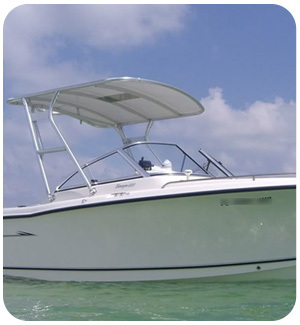 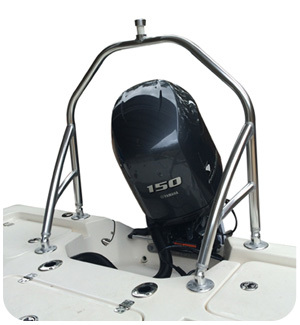 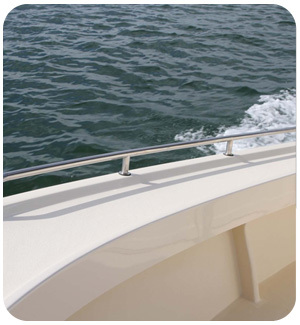 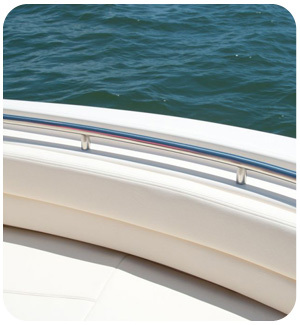 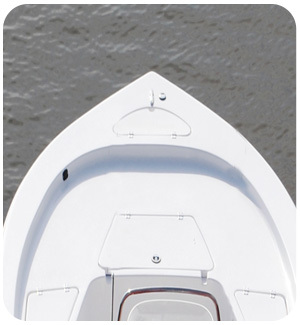 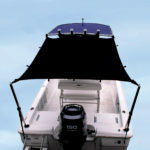 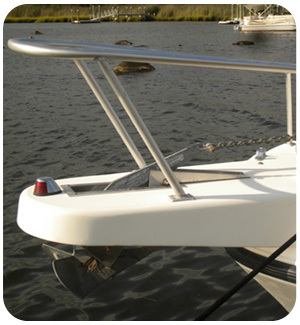 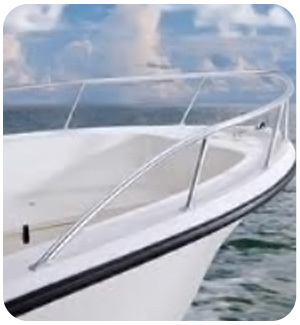 T-Top Boat Shade Kits add shade to the rear of your center console or walk around boat. 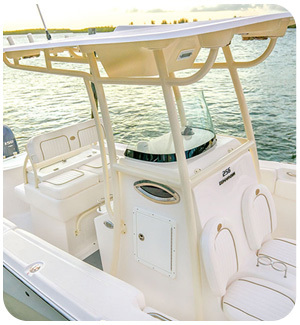 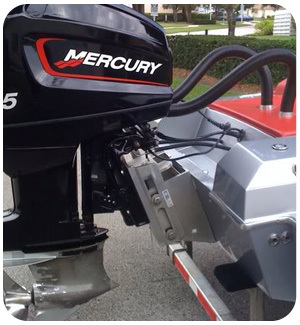 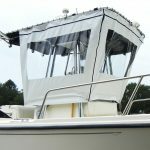 A quick and easy way to gain additional shaded area on your center console boat with a T-top installed. 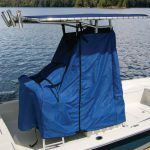 The Zip On T-Top Weather Enclosure zips up quickly & will shield you from inadequate weather, even while underway.